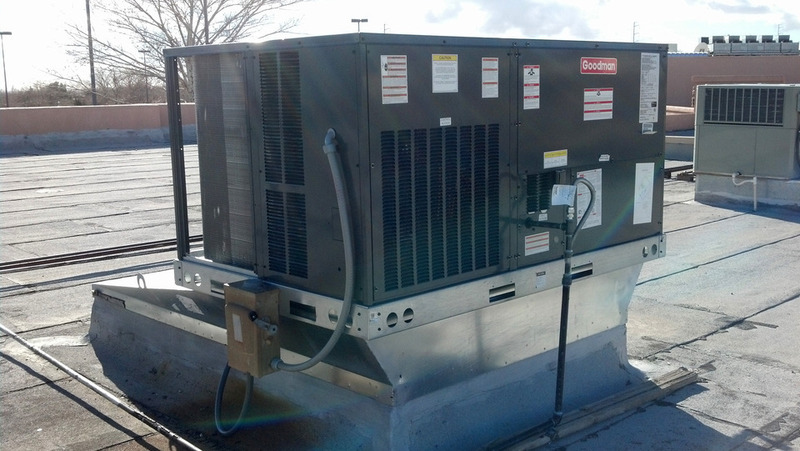 Evaporative coolers (sometimes called swamp coolers) are most effective in dry climates, like New Mexico. The moist, cool air of an evaporative cooler can lower the temperature inside your home up to 15 degrees. 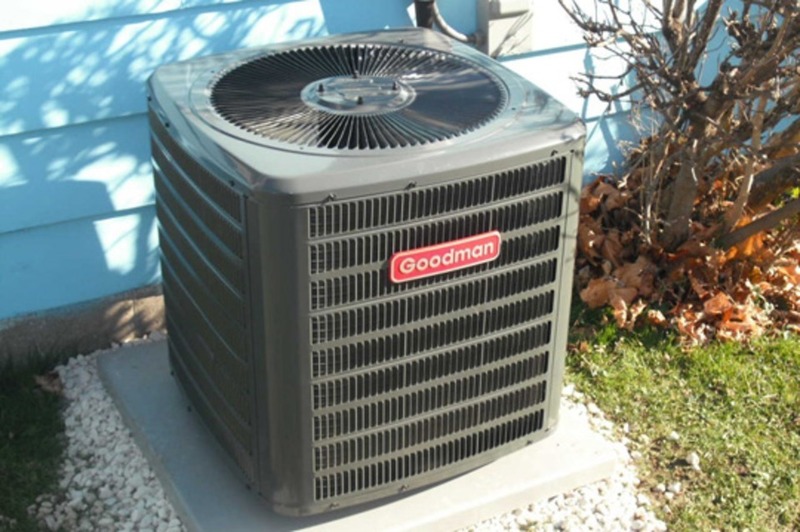 Even on the hottest or coldest  days of the year, you can keep your home comfortable while enjoying low energy costs with a high-efficiency Goodman brand air conditioner and furnace. 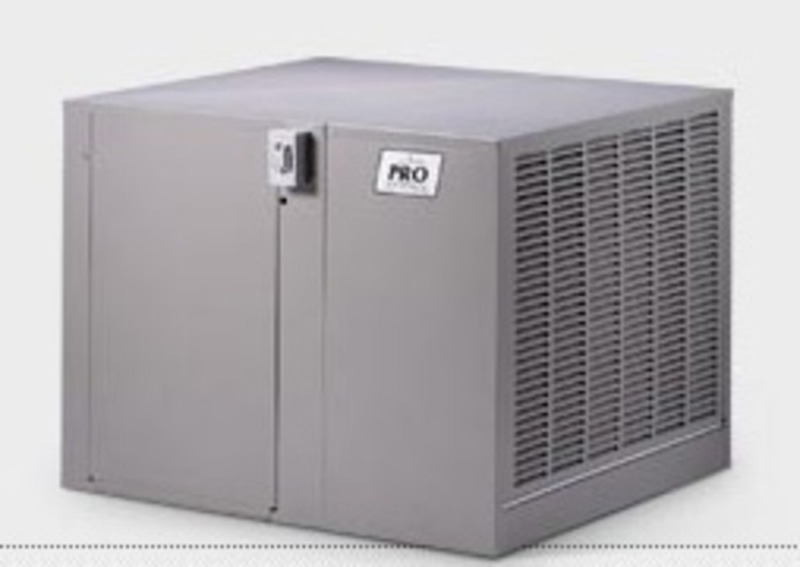 If you want heat or cool at the touch of a button, refrigerated air and central heat is for you. Don't choose between affordability, durability, and optimum comfort. Install a Goodman system and get all three. 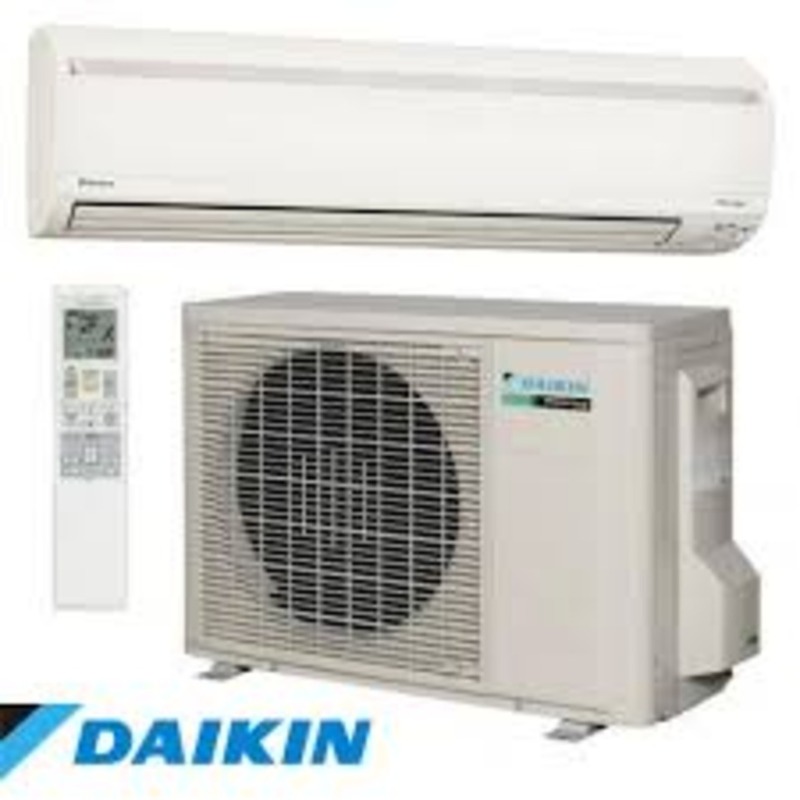 If you've got a room or two in your home where the temperature never seems "right", you might consider an Daikin Ductless Split Heat Pump. More efficient than firing up the furnace or central air conditioning, a ductless split heat pump is ideal for zone or space heating/cooling. Because they're ductless, they can be installed almost anywhere... they don't have to tie in to your existing system. Plus, each room can have its own remote-controlled thermostat. So, everyone is comfortable. 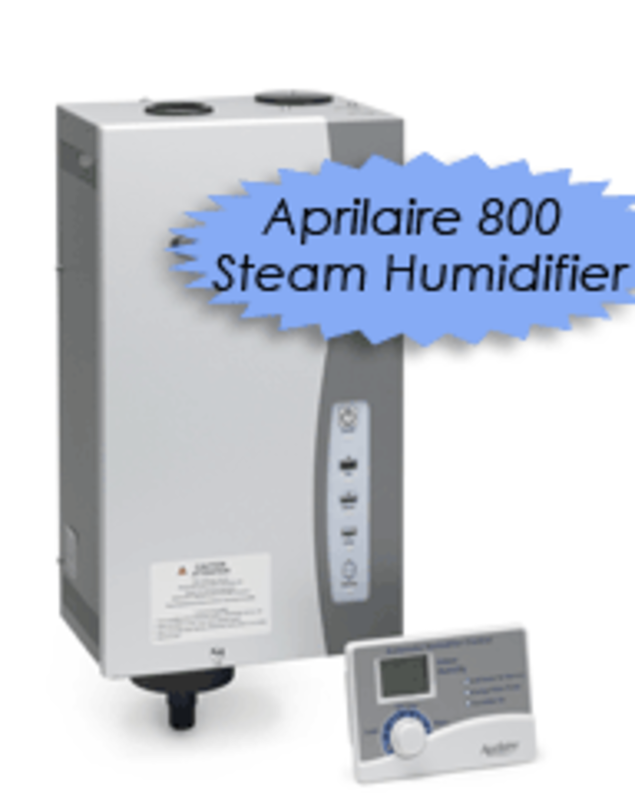 Each outdoor unit can supply up to four indoor units. Choose from the traditional indoor vent, or select a mini unit hidden behind a piece of wall art. 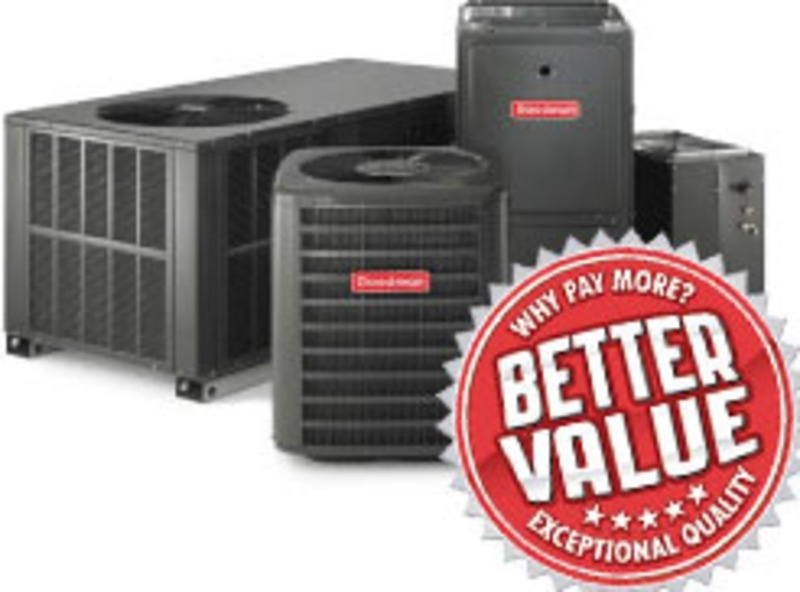 Installing a new heating/cooling system in your home is a commitment. 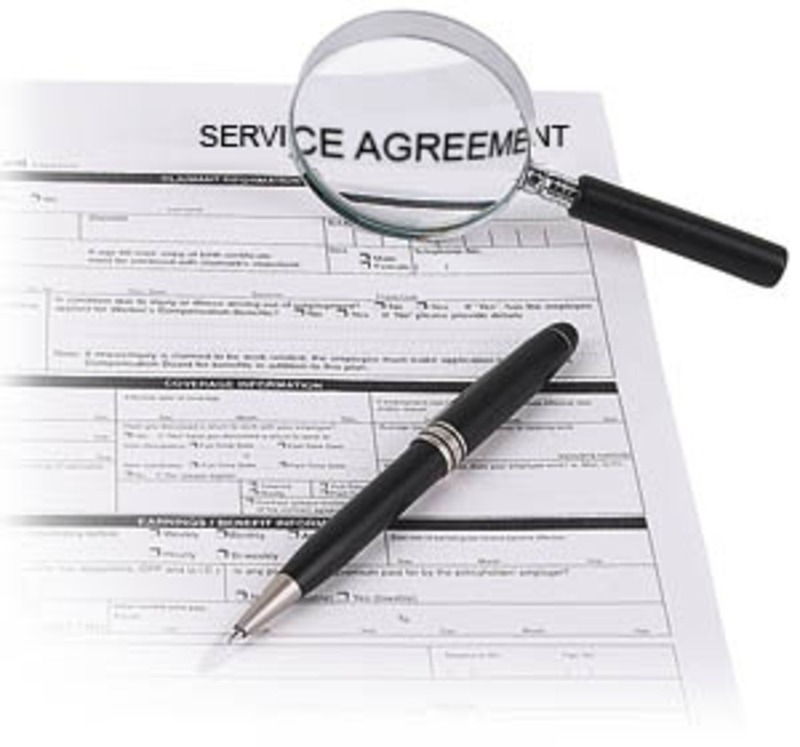 Get the most from your commitment with a Service Agreement. 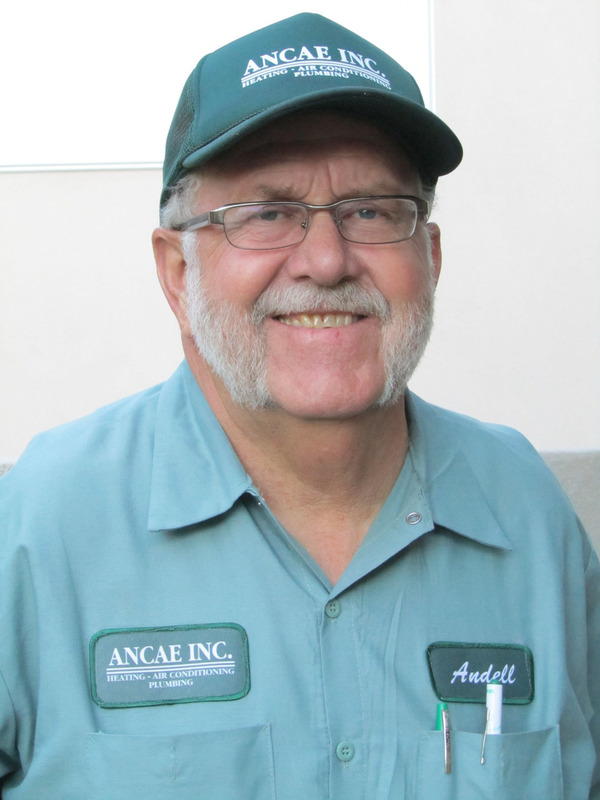 • clean filters and check the freon charge. Call for out of town pricing. If any work needs to be performed, you'll received a 10% discount on all parts with a Service Agreement.